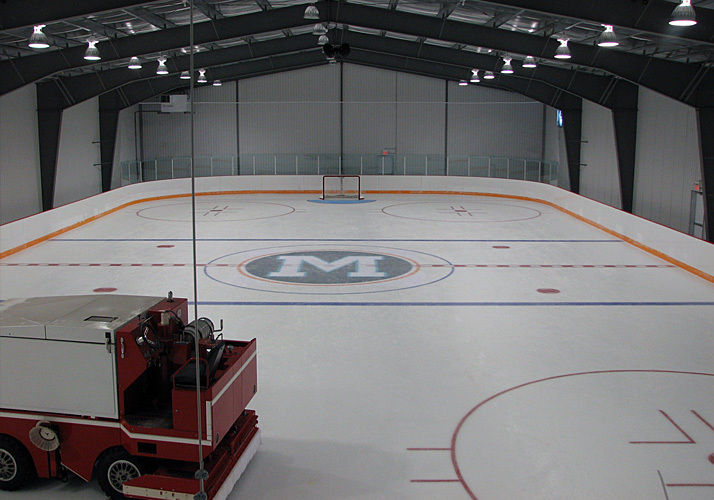 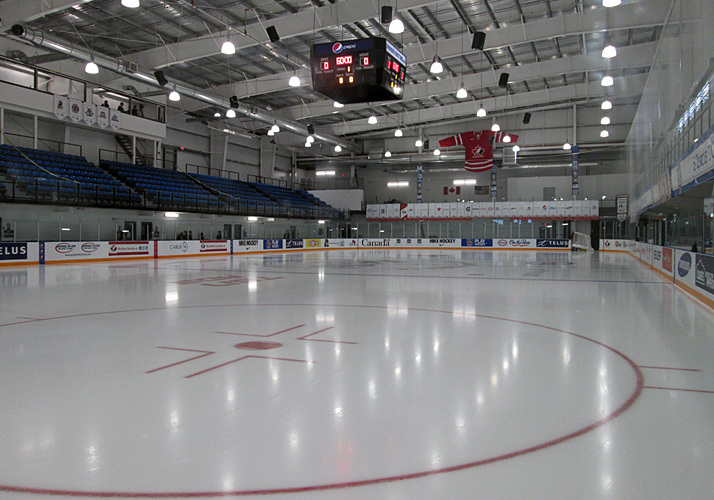 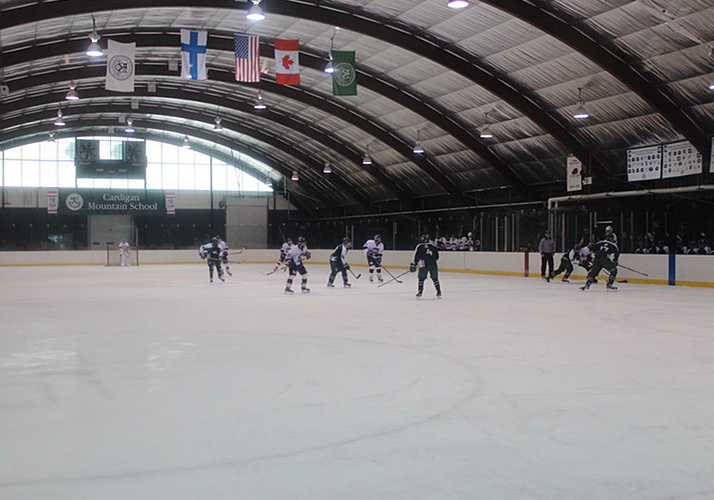 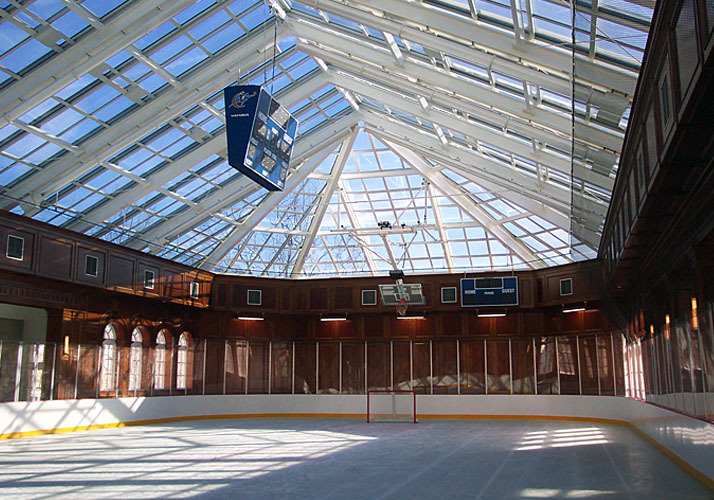 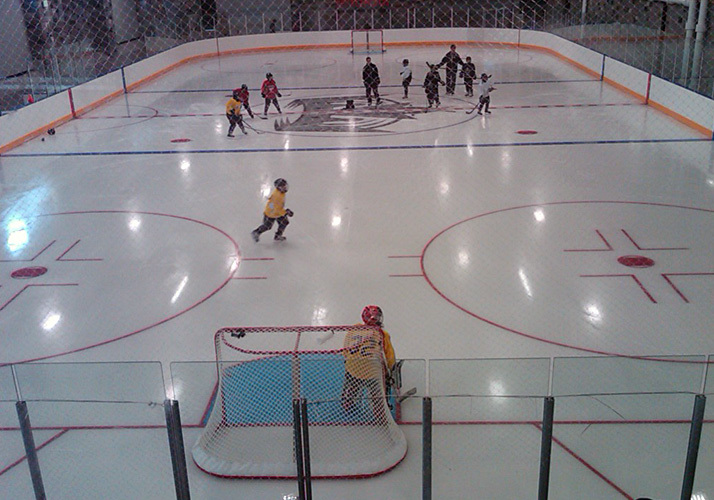 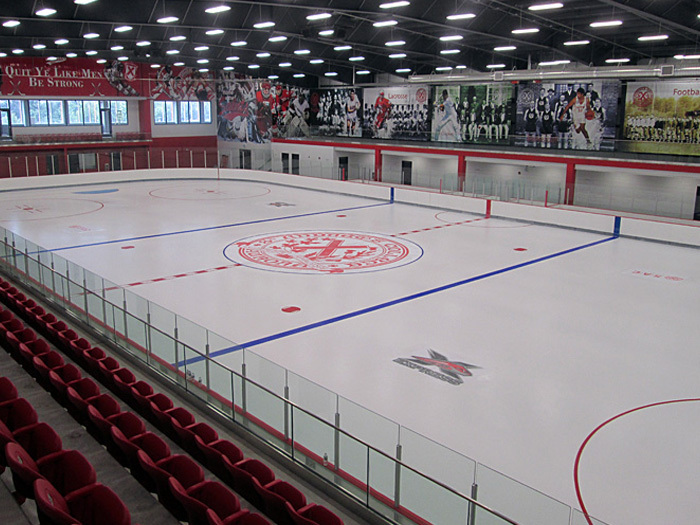 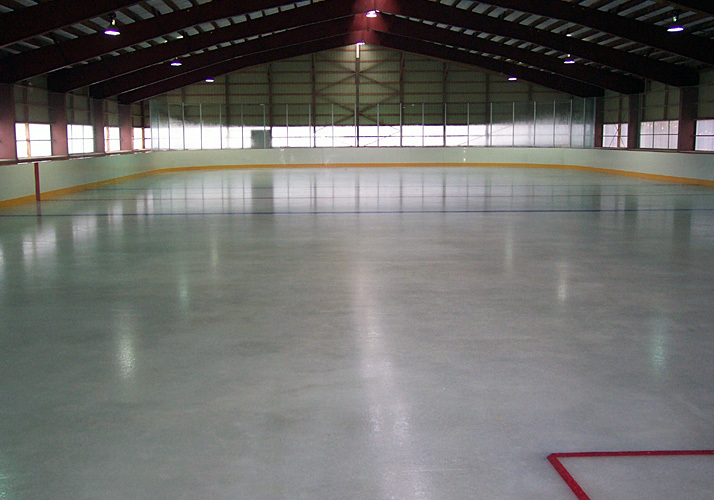 Custom Ice designs and builds rinks for indoor arenas in the municipal, private and institutional markets. 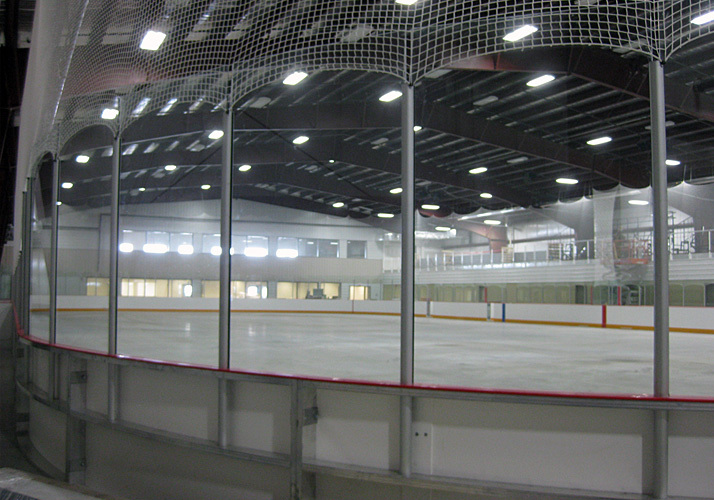 Our design and construction team will work with you to meet your schedule and your budget. 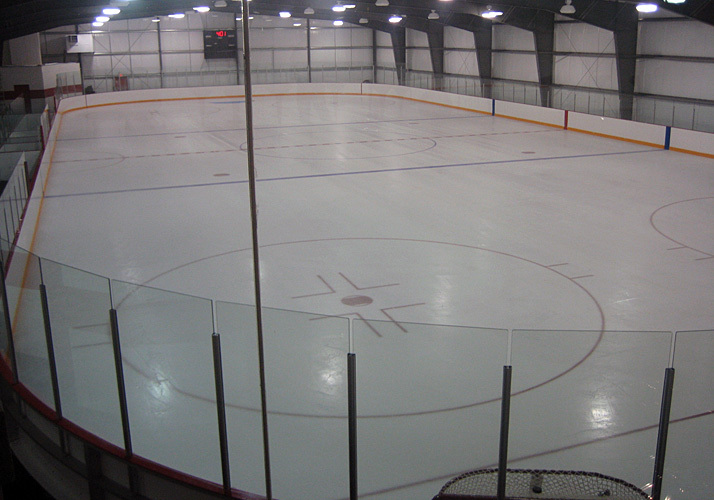 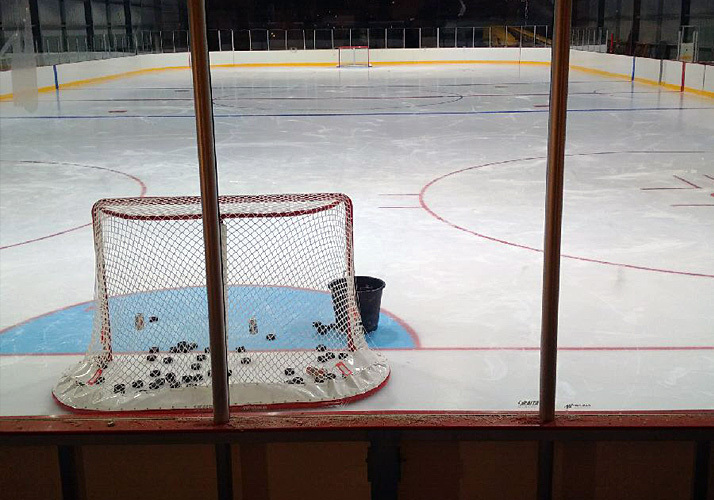 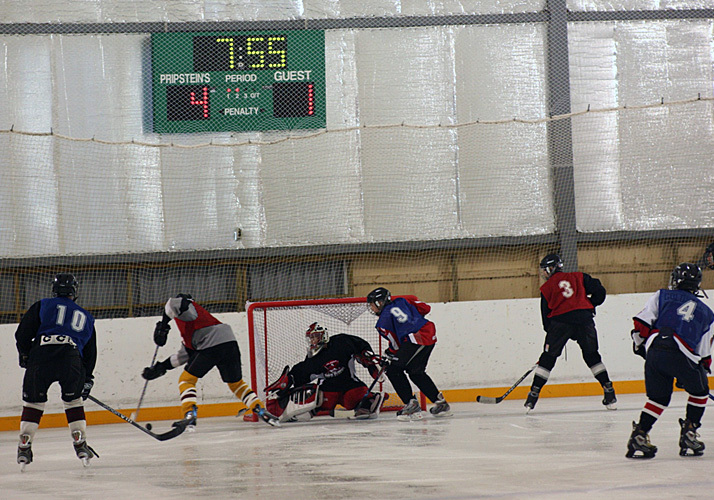 Whether you’re looking for a single sheet of ice, a multi-sheet facility, seasonally operated or twelve month operated our engineers design every rink from the ground up ensuring quality and consistent ice in every application. 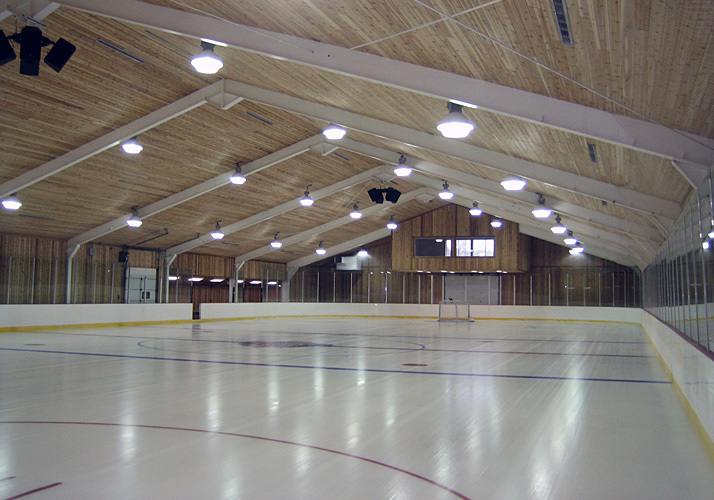 For energy efficiency we can provide energy efficient refrigeration systems, DDC controls, infrared ice surface temperature sensors, energy efficient rink floor piping, variable speed drives, heat recovery applications, desiccant rink dehumidification, low emissivity ceilings and reverse osmosis flood water treatment systems. 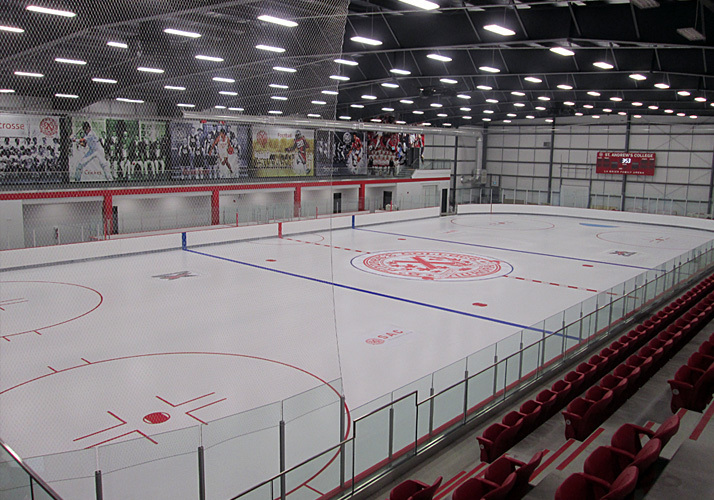 The advantage of working with Custom Ice is our capability to integrate all the components and products of the ice rink into one project – offering you a complete solution that is reliable and efficient.